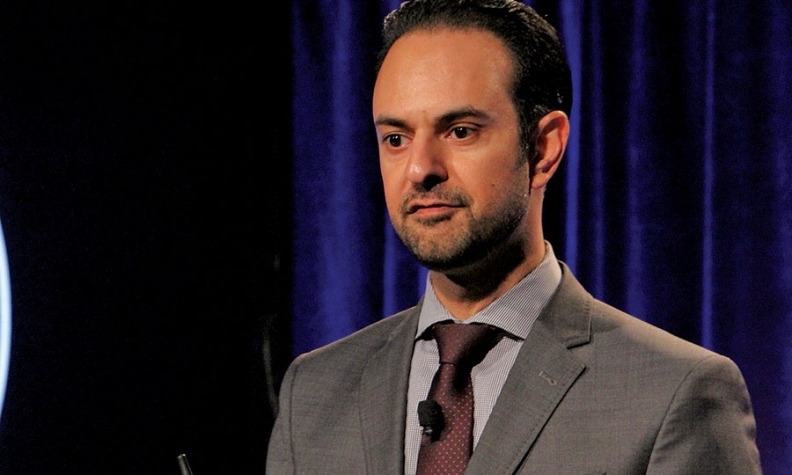 Toyota Motor North America has hired Volkswagen of America marketing executive Vinay Shahani -- a key player in the VW brand's U.S. effort to rebuild from the emissions cheating scandal -- as its vice president of integrated marketing operations. The move is effective June 5. VW confirmed Shahani's resignation. Gregory Tebbutt, VW senior director of marketing transformation, strategy, and communications, "will oversee the marketing team until a successor for Vinay is identified," a VW spokeswoman wrote in an email to Automotive News. Shahani, 43, who was VW's senior vice president of marketing, was a dealer-friendly voice at the company who had to navigate through a diesel emissions scandal that has rocked the automaker since September 2015. He was an Automotive News​ Rising Star that year. Shahani joined VW in November 2013. Before that, he spent nearly 10 years at Nissan North America, where he held various management positions in marketing, sales and manufacturing. Toyota said Shahani will lead media strategy, digital and social media, vehicle incentive strategy, auto shows and other consumer events throughout the U.S. He will report to Ed Laukes, group vice president of Toyota Division Marketing. After the diesel scandal, Shahani said his team had to focus on moving forward. "Things are definitely difficult for the VW brand," he acknowledged during the Automotive News New York Marketing Seminar in September. "There's one thing my entire team is focused on, which is keep the business moving. That's really the glue that held my team together. We had a lot of work to do to move products that were already for sale." Shahani made sure to listen to dealer input during his stint at VW. When he joined the company, Shahani said he heard from dealers that they wanted a choice of website vendors. The brand had been using one website vendor for many years, Shahani said. Because of this feedback, the company eventually put a competitive model in place to give dealerships a bigger menu of website providers.